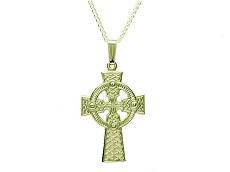 Beautiful Irish Pendants from Ireland. Ancient Irish Symbols and modern designs displayed. 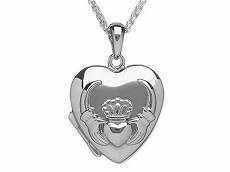 Jewellery Gorgeous Irish Pendants from Ireland. 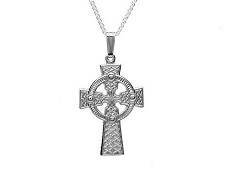 Gorgeous Irish Pendants from Ireland. 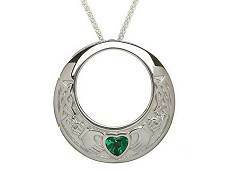 Gorgeous Irish Pendants from Ireland. 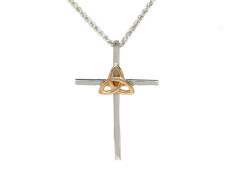 Ancient Irish Symbols and modern designs are displayed on these unique creations. 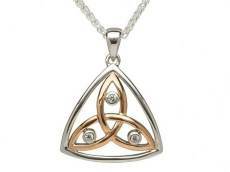 Beautiful and elegant hand-crafted Pendants that celebrate the ancient symbols of Ireland. Fantastic and meaningful gifts. Really look great.